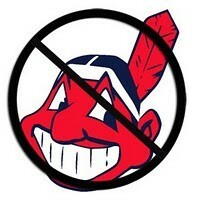 Yesterday the Cleveland Indians announced that Chief Wahoo would be appearing this season as part of their uniforms. Last year, controversy loomed around the team’s logo. Despite the controversy, Chief Wahoo will appear on the shoulder of each of the team’s uniforms this season.In addition, Wahoo will be displayed both home and away. Chief Wahoo will appear on the team’s caps (blue hat, red bill) when they wear their home white uniforms. Chief Wahoo will also appear on the team’s hats (blue caps, blue bills) when they wear their alternate road uniforms – blue tops, gray pants. The block C design will also be used on both red and blue caps to go along with their respective uniforms for home stands and road trips. 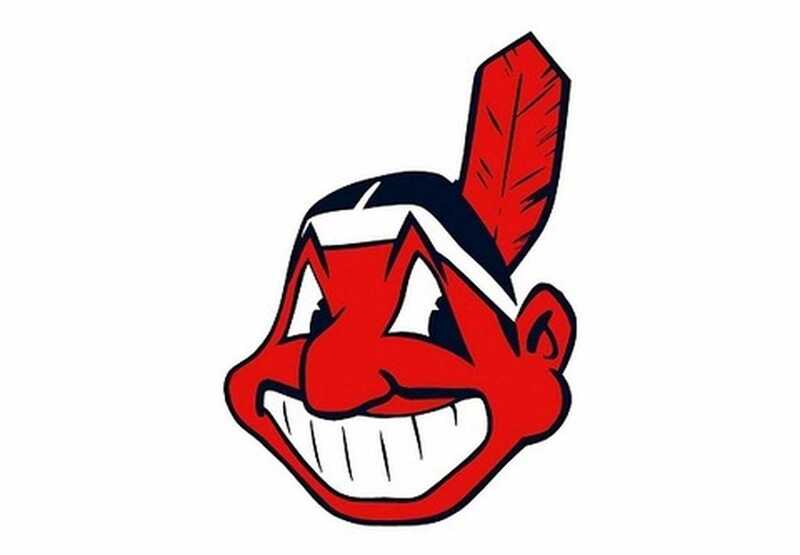 Looking forward to another exciting year of baseball from The Tribe and I’m glad to see Chief Wahoo coming along for the ride.